ChargePoint Technology is your trusted specialist for safe and reliable contained and sterile transfer solutions. Select your solution requirement below for more information or head straight to our product finder to find the ChargePoint solutions for your process. 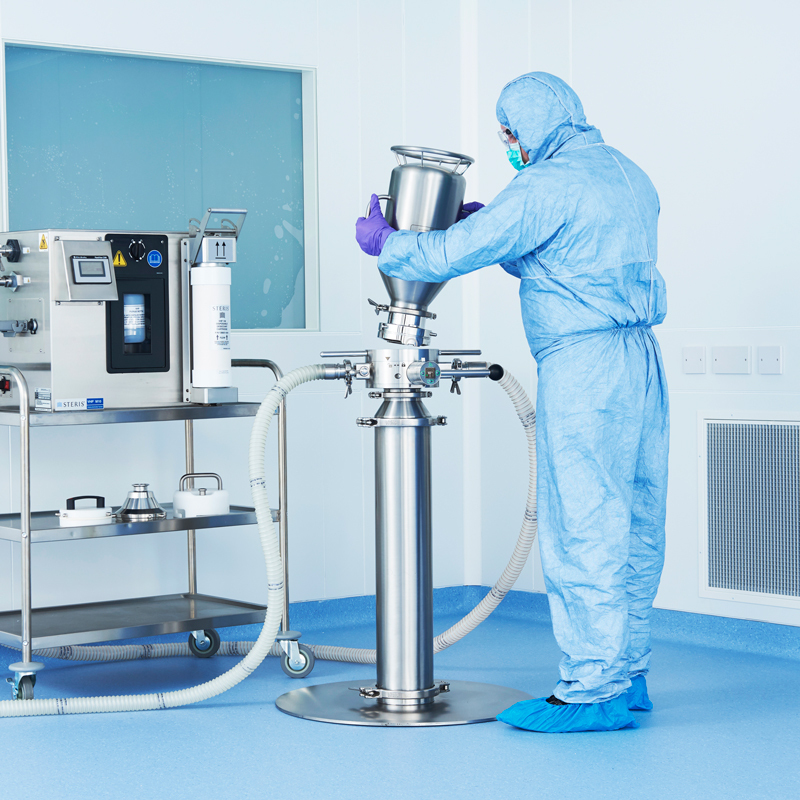 ChargePoint’s containment solutions provide a reduced risk of cross contamination via closed transfers, ensure the safety of your personnel and provide a dust free environment when processing toxic powders and high potent APIs. 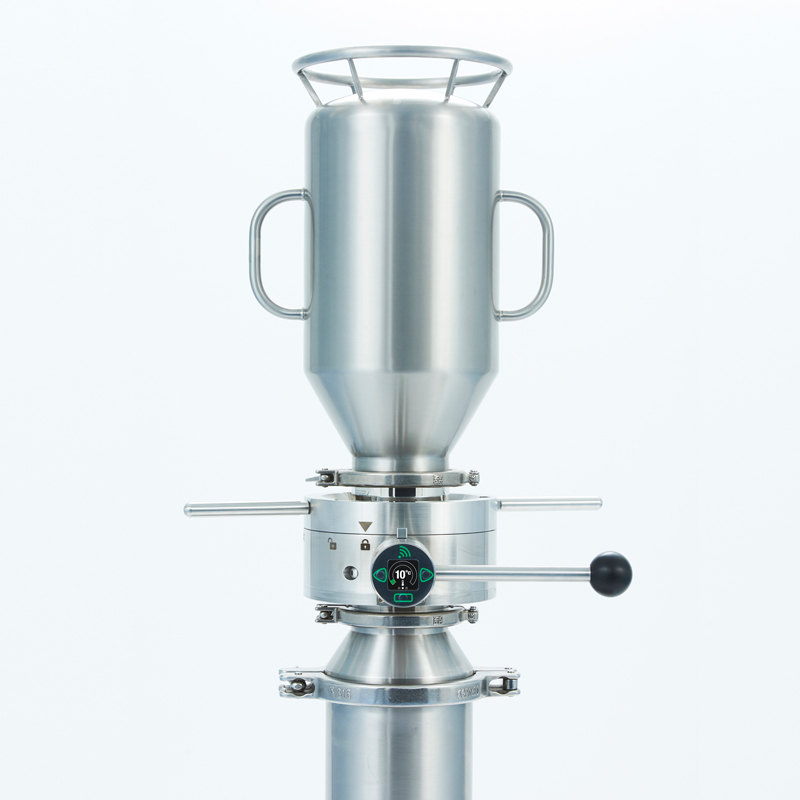 ChargePoint’s single use solutions provide the containment and sterility assurance required for handling high potent ingredients and chemicals with the cost effectiveness of disposable technology. 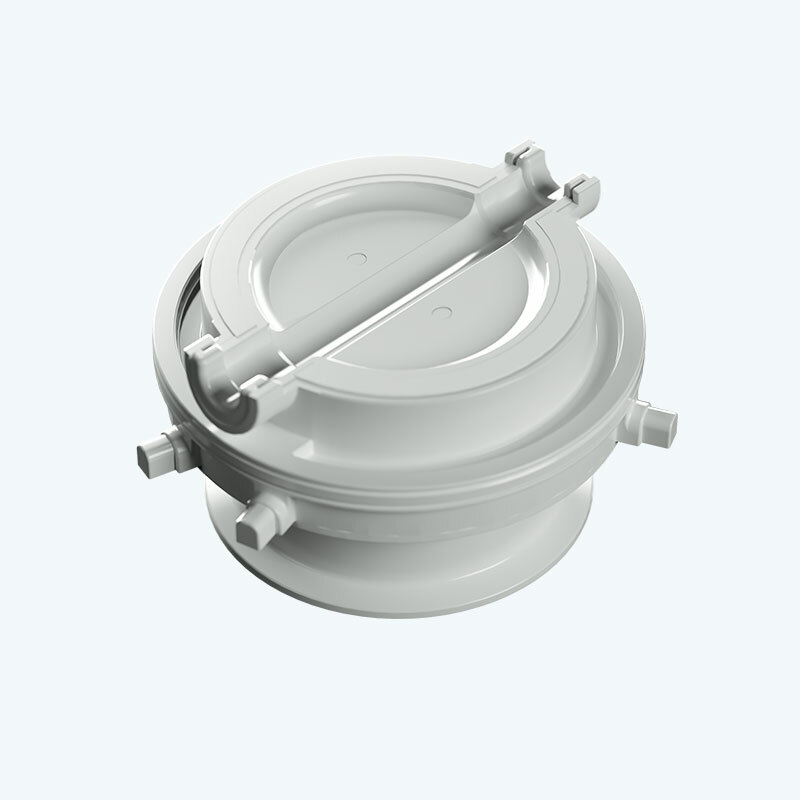 ChargePoint’s product range for sterility assurance has been developed to perform aseptic transfers that maintain critical area integrity, reduce risk of contamination via closed transfers and meet GMP and product quality requirements.